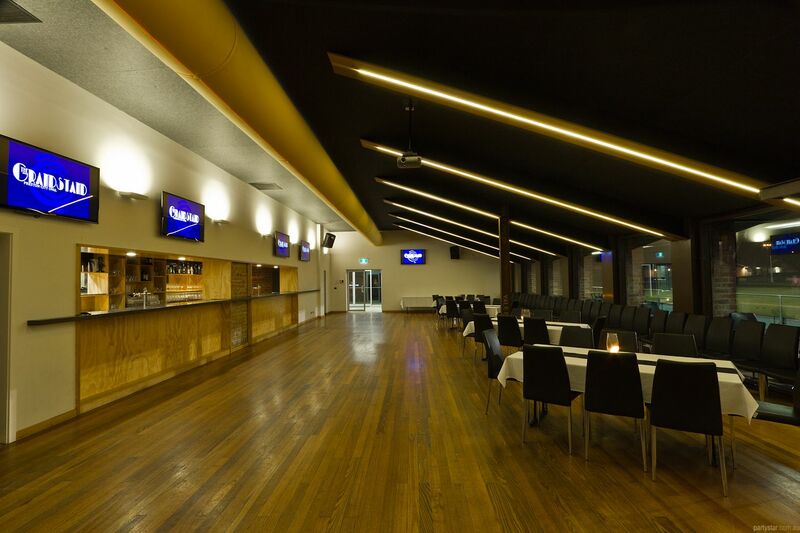 Preston City Oval boasts this beautifully renovated function room with all the qualities to ensure your function is a beaming success. Exceptional service, friendly, reliable staff, excellent facilities, and overall affordability are also on offer. 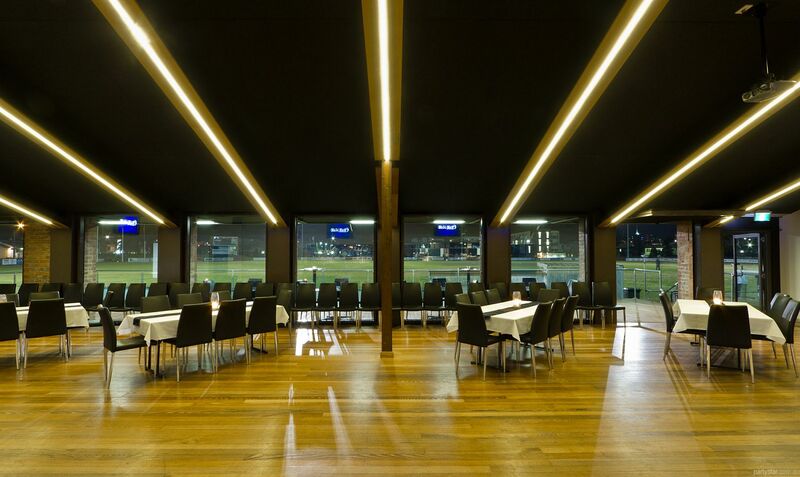 Events can include birthdays, anniversaries, wedding receptions, wakes, conferences and a large selection of social gatherings. 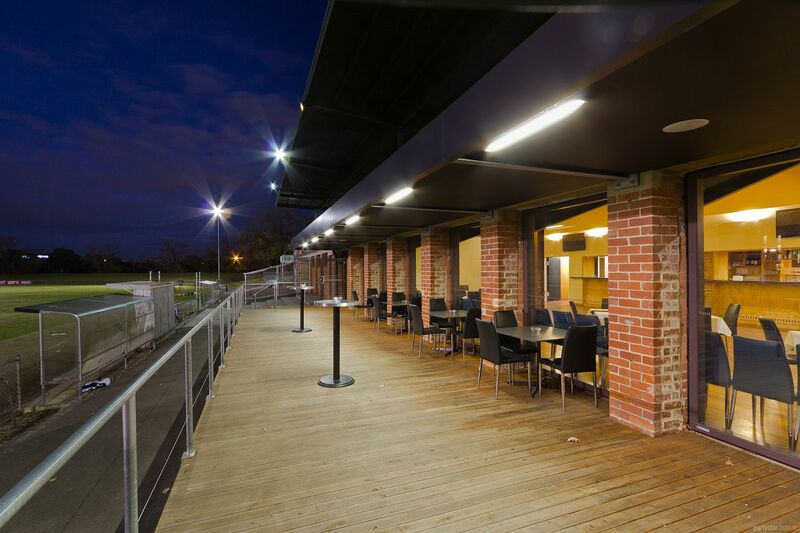 The room is modern and spacious with gleaming floorboards and a pitched roof, and also a private balcony overlooking the picturesque sports ground. Function food is made on the premises and will be served hot, fresh and delicious to your guests. 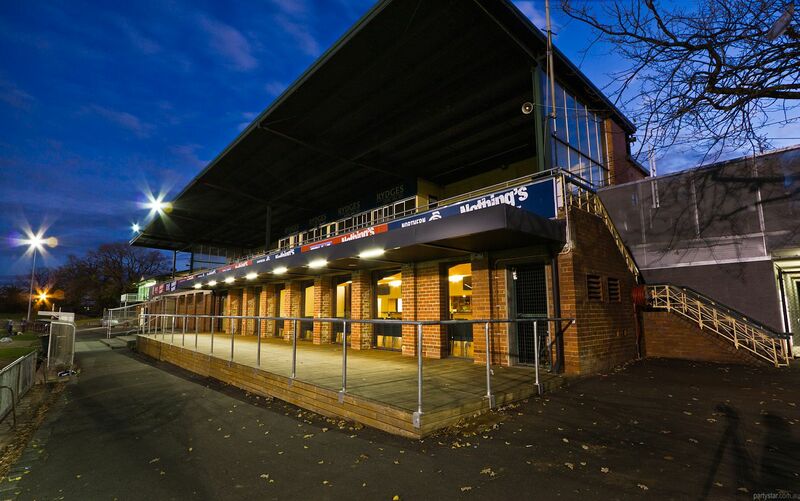 As well as being an ideal location to hold your next function, it is the perfect spot to watch some of Melbourne's elite sporting competitions, including VFL, TAC Cup, Northern Football League and top level cricket. 4 x 12 inch speakers. We can provide a DJ who can play all the latest hits as well as the classics. We also have access to acoustic singers and two or three piece bands who can play many genres. 1am, at an extra $100 hire charge per hour, with additional security costs. 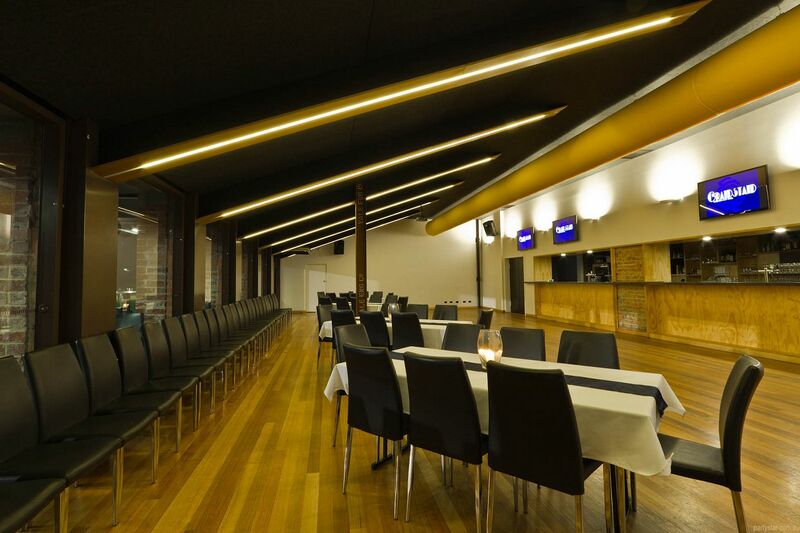 Monday, Tuesday, Wednesday, Thursday have a room hire fee of $300, except for corporate day functions which will acquire no booking fee. The min spend is negotiable. We have 4 x 12 inch speakers, 2 x wireless handheld microphones and a projector system.